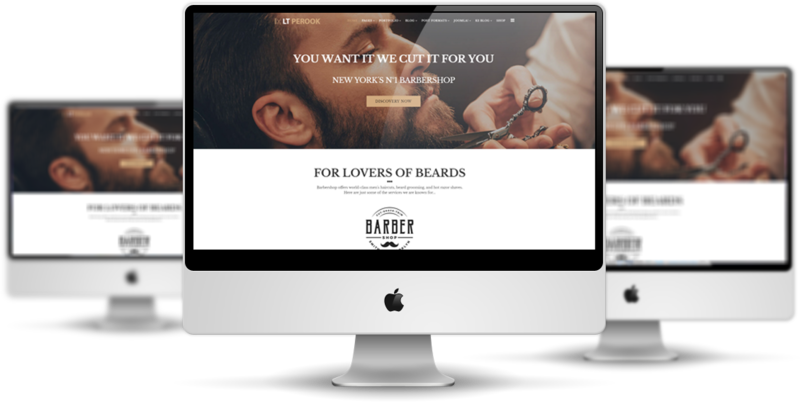 There are no complicated code abilities required but still build a completely stylish website and get marketing business from it; this Joomla Barber Shop template will be your very good first partner! 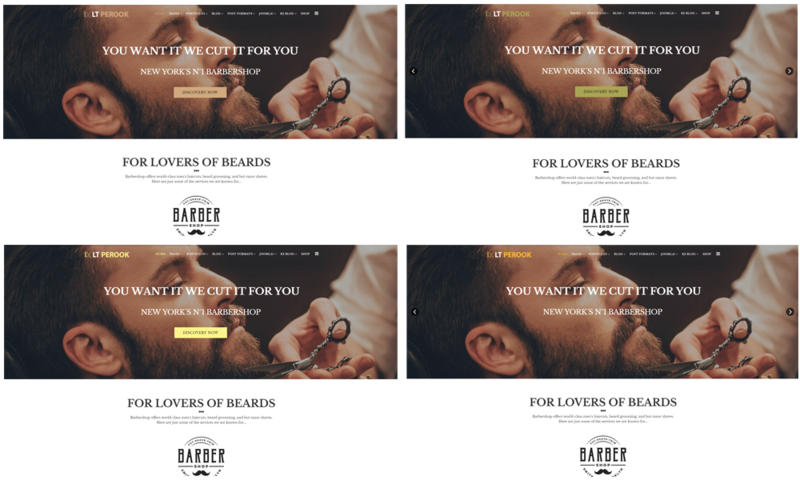 LT Perook is Free Responsive Virtuemart template which is specifically designed for barbershop online. There are no further coding or design costs required, so you can easily create your desired web appearance. 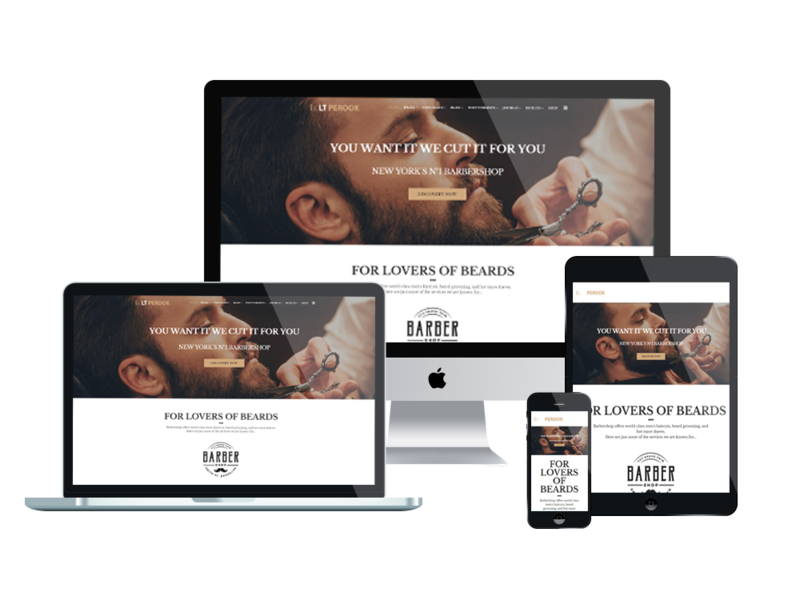 This template is compatible across browsers and devices, so customers can visit and booking appointments quickly on their mobile devices. LT Perook has a significant feature from Virtuemart, which helps to make payment more convenient. Moreover, it may display products in 8 available views. Besides, 4 customizable colors schemes, with drag and drop tools and color settings are available too, to help you modify the site without any difficulty. In addition, other several features such as contact form, Google Map, multi-language are also included. Don’t waste more time and money going anywhere when your friend is right here. 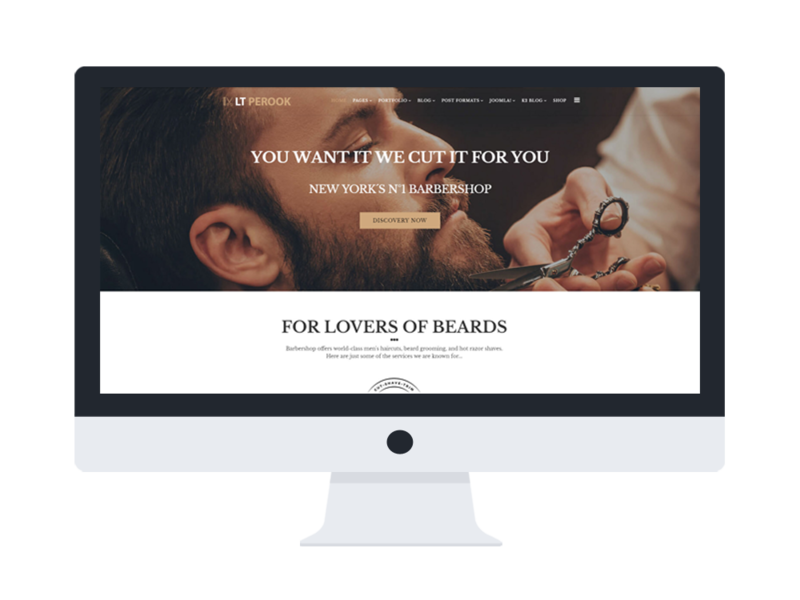 If you’re a barber, you don’t have professional web design skills, LT Perook will give you a good web presence and enhance your business!